Trance Kingdom 185. 136 bpm. 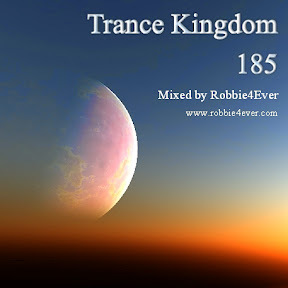 Number 185 of Trance Kingdom, ready to be downloaded. Next upload will be from my Trance Anarchy series, so keep following me.